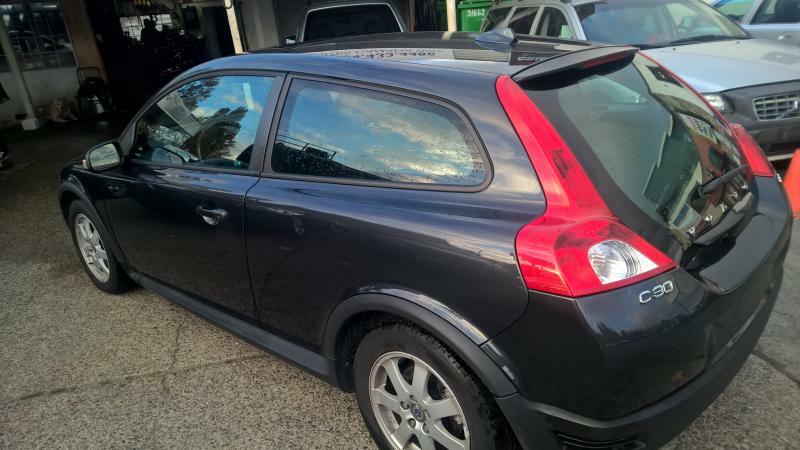 Twenty five years experience in selling and repairing Volvo cars. We have a professional mechanic shop on site to provide services for our customers. Fill out the form below, or email us at azro@rogers.com. Feel free to drop by or call us at (604) 433-4447.